Introduction to the scientific method, astronomy, geology, oceanography, meteorology. Writing assignments, as appropriate to the discipline, are part of the course. Credit Hours: 4, 3 lecture hours and 2 lab hours per week based on sixteen weeks. Currently I'm an adjunct professor at Wright College, City Colleges of Chicago. I've been teaching for over 35 years. I love to learn and share my enthusiam for learning. My first love is chemistry but I also enjoy learning about science, gardening, cooking and baking, linguistics and languages, drawing and painting, and reading. I believe we learn best when we are curious, excited, interested and engaged in our own learning processes. This is a very powerful program that "provides satellite imagery, maps, terrain and 3D buildings to put the world's geographic information at your fingertips." The newest version included Google Sky! This program continues to amaze and delight me. Pulls together geology news from many sources. An extensive database of minerals ordered by name or by class. 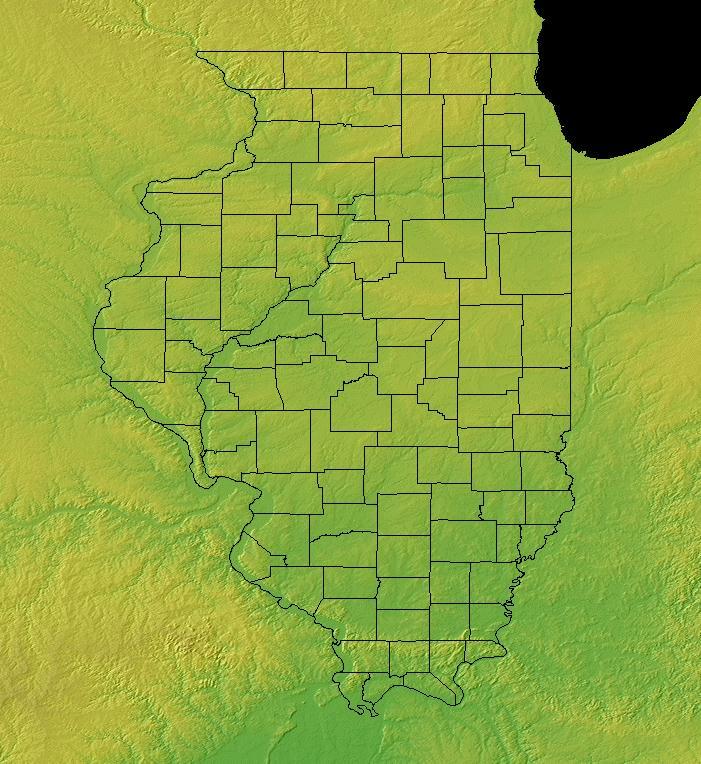 An excellent resource for geological maps of Illinois. Mine of Naica: Largest Crystals in the World. Glacial terms are illustrated with beautiful photographs. 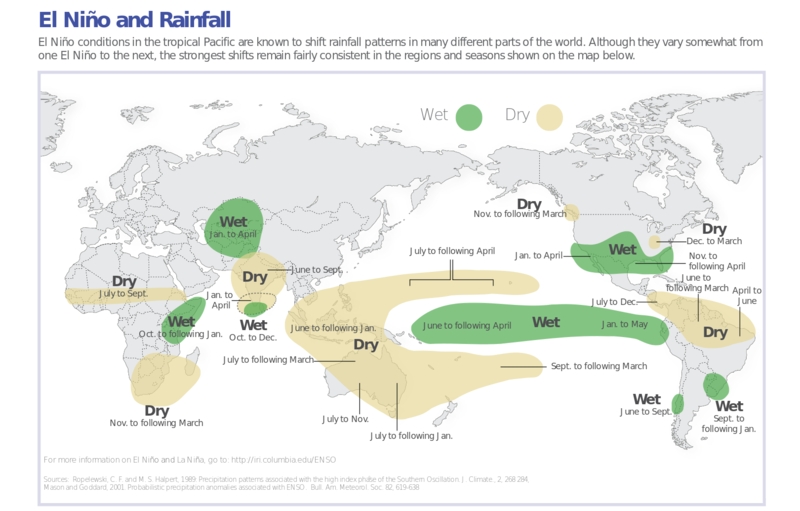 Includes RSS feeds for up-to-date information about current tropical storms and hurricanes. A planetarium program that is free and easy to use. You will need to download and install it. Video: Carolyn Porco shows images from the Cassini voyage to Saturn, focusing on its largest moon, Titan, and on frozen Enceladus, which seems to shoot jets of ice. A few of the activities on this website: You can see the latest Hubble Space Telescope Science Institute images, take a tour of the solar system and visit the lunar eclipse page.